We’re the Houston local of the Democratic Socialists of America, the largest socialist organization in the country. We fight for more democracy — in our politics, workplaces, and communities. 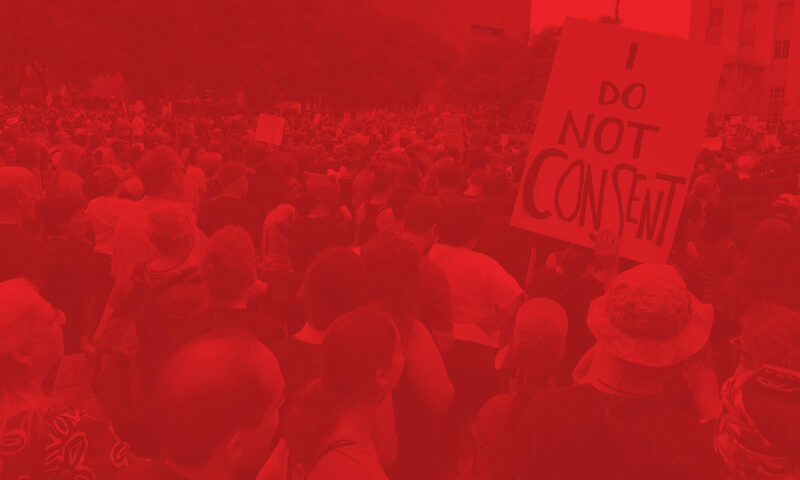 Our members are building and supporting progressive movements for social change while establishing an openly socialist presence in U.S. communities and politics through activism, political education, and community organization. Sign up to receive information about upcoming meetings, events, and actions in the Houston area. We won't spam your inbox—we'll just send you timely, actionable emails about ways you can get involved.